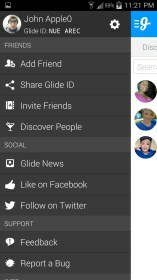 Glide - Video Texting – Soft for Android 2018 – Free download. 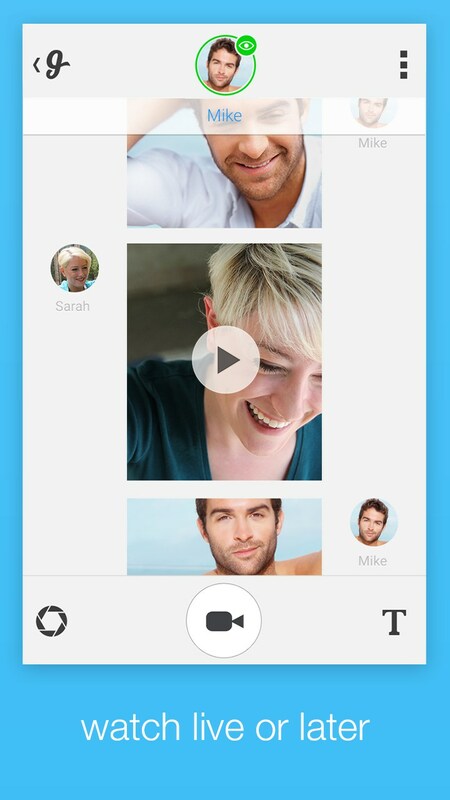 Glide - Video Texting – Videos made easy to send along. 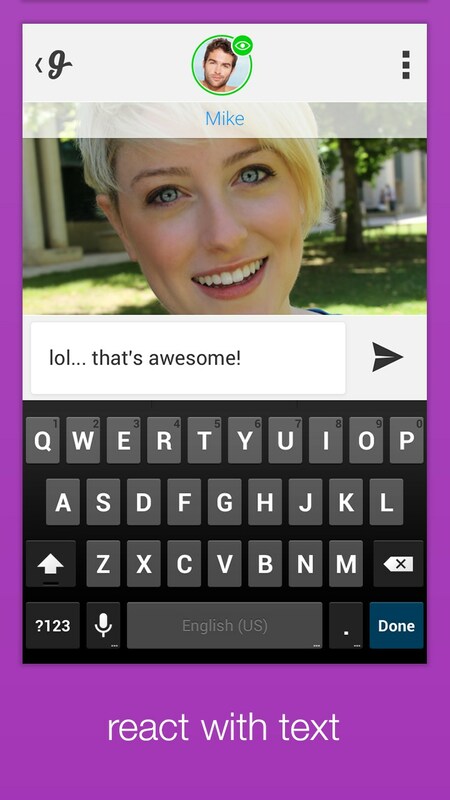 Glide for Android is yet another app that tries to mimic snapchat but with videos. However, things aren’t all too similar, as you can hold on to the videos. 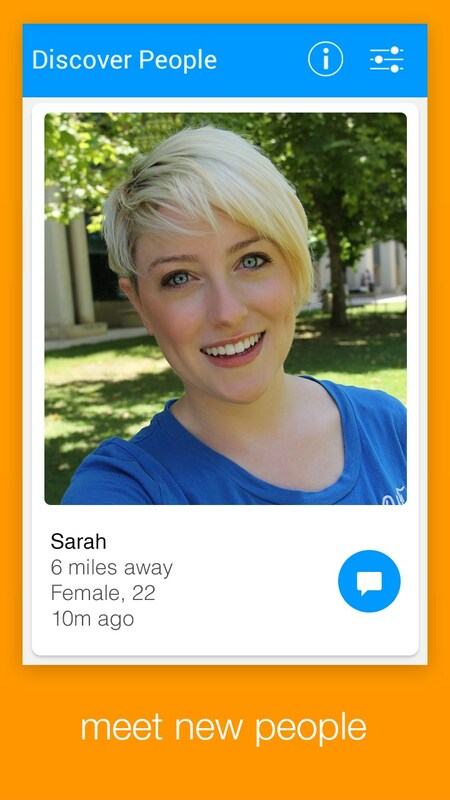 Also, the app feels much more socially inclined towards the dating spectrum, because you can look at users in the surrounding area and video chat them. Let’s be honest here. 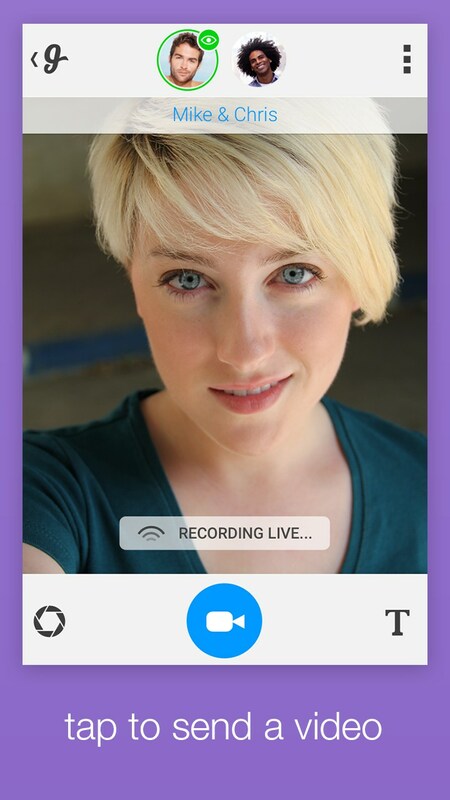 This app seems primed for “sexting” or cyber video-chatting, if that’s what you are into. 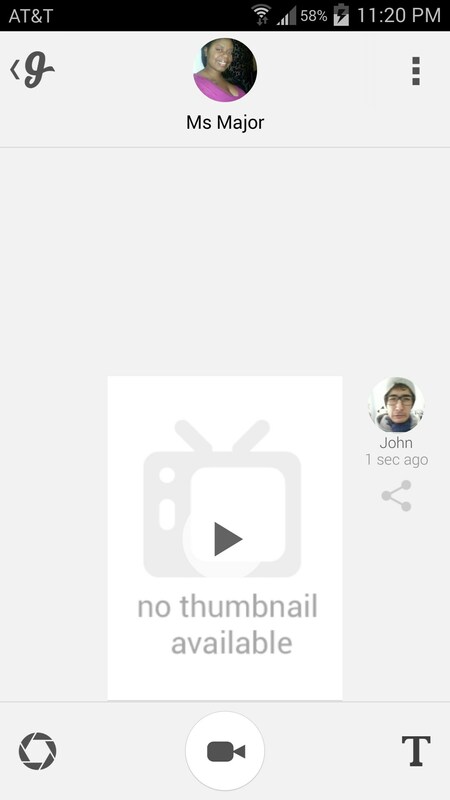 You can also use the app to send video files to other users that don’t have the app, through text. This could be convenient because you don’t have to worry about the video size being too large. 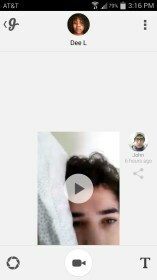 Glide is an interesting app, and one that actually has some pretty cool and useful features for people who love the idea of chatting with video. 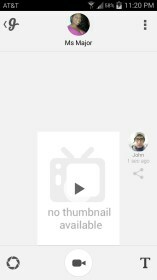 You can send videos up to five minutes, and the videos are stored on the cloud and don’t take up storage (but are stored in the cloud; do you want to trust your “noods” with the cloud? Don’t you remember J-law?). You can also make groups and send videos out to multiple people, you can respond to videos with text, and like I said before, there's multiple ways to find users to send video to in the first place. The two women I sent a video to, didn’t bother to respond; so take that as you may. Perhaps sending them a video of my face sleeping on a pillow wasn’t exciting enough (or perhaps it was too risque?). 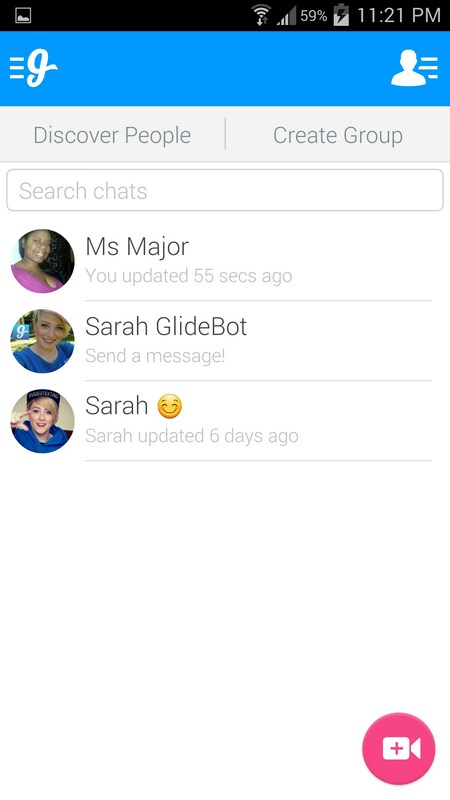 If I were to use an app for video-texting people, it might just be Glide. 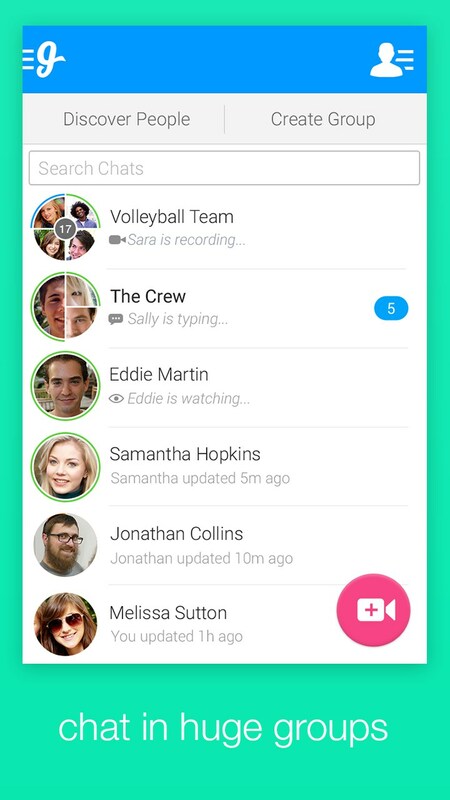 While I’m not sure I would use the social features to find friends or potential text-mates, I do like the idea of the cloud storage and how it keeps videos for you to watch. 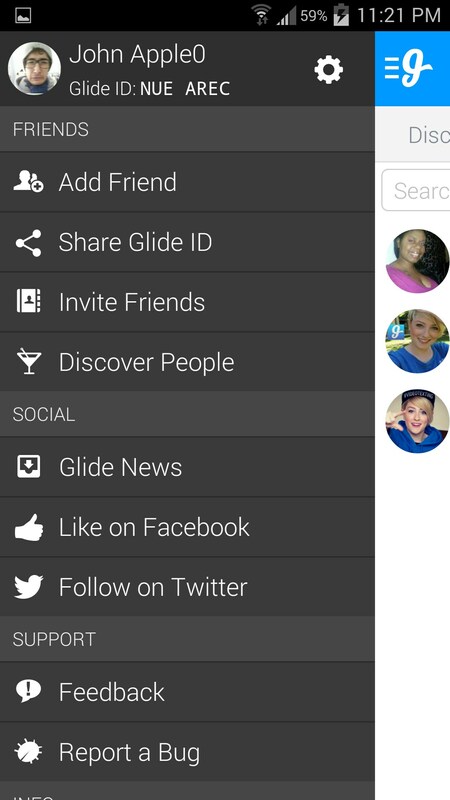 It’s also hard to send videos this way on Android, which makes Glide a convenient app. Glide is a great app for sending video to friends, or to just find new friends.